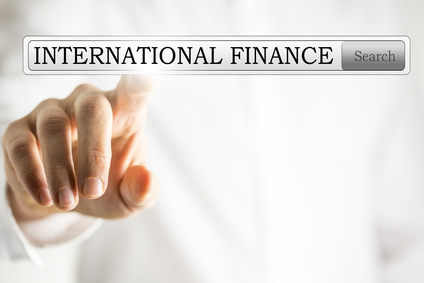 Curt is a founding principal of Trade Acceptance Group, Ltd., (TAG), an independent trade credit insurance brokerage firm and packager of pre- and post-export finance loans. Trade Acceptance Group specializes in working with small businesses and was awarded Small Business Broker of the Year by the US Export-Import Bank in 2002 and again in 2008. In October, 2011, Trade Acceptance Group was recognized by the U.S. Export-Import Bank as their largest small business broker in the nation. While the idea of exporting your goods and services may seem a bit overwhelming to many small business owners, there is no doubt of the benefits. Approximately 95% of consumers live outside the United States, and in many economies of the world, there is a rapidly growing middle class. Small- and medium-sized companies represent 97% of U.S. export companies, while small companies—those with 20 or fewer employees—represent about two-thirds. And yet, only about one percent of U.S. small businesses actually export their products. And half of those that do export to only one country.